How would you like to open a juice bar business? That just sounds interesting and really promising if you ask me. Startup juice bar businesses are now showing up in different places as the people’s demand to lead healthier lifestyles keep on growing. 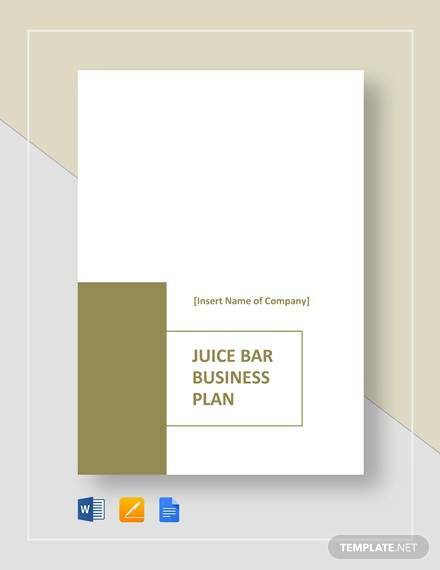 Whether you are planning to startup a juice bar business or already have an existing business and want to include juice bar services in it, then you need a juice bar business plan to make that possible. 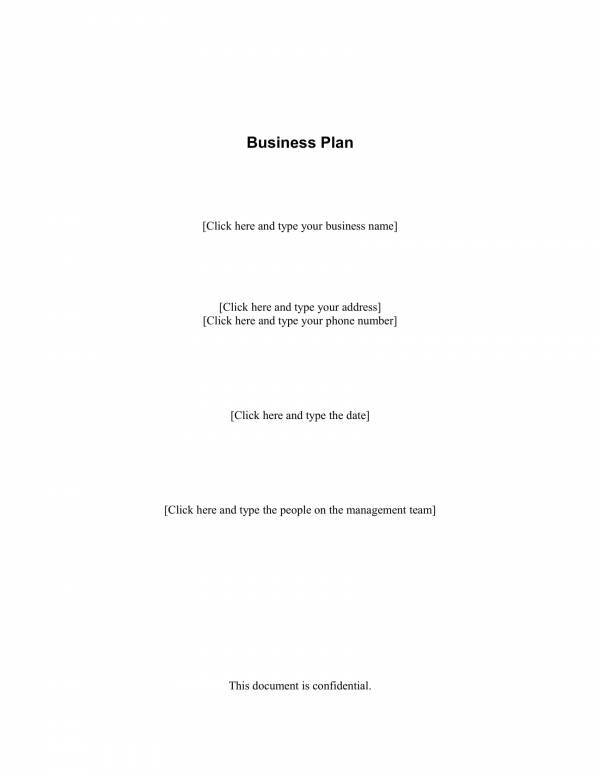 What is this business plan and what does it do? We will find that out in this article. 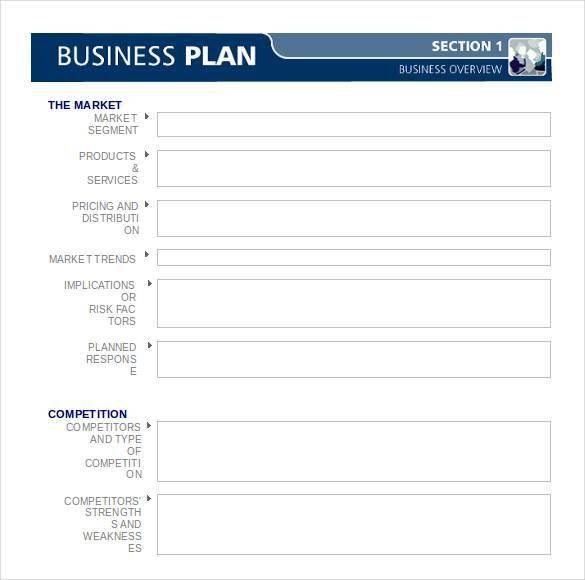 We have also included useful business plan samples and templates that you can use as reference. 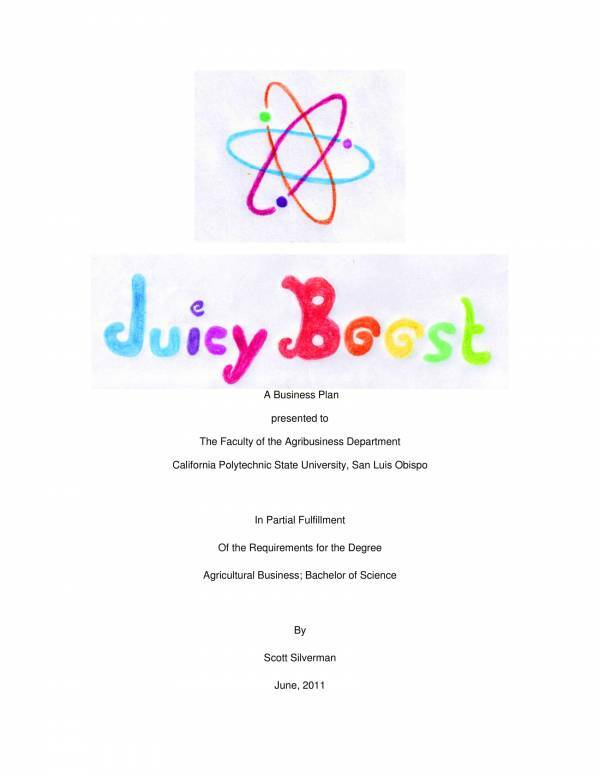 What Is a Juice Bar Business Plan? Do you like freshly squeezed fruit juices and smoothies? If you do, then you probably might have purchased or ordered them in a juice bar. A juice bar is not really a very new business but the demand for the business has been increasing owing to the switch to living and leading a healthy lifestyle. More and more Americans as well as people around the world has been into the healthy lifestyle trend. Who can blame them when fruit juices and smoothies just tastes so good! Even before this healthy lifestyle trend started, there has been juice bar businesses that are in operation. 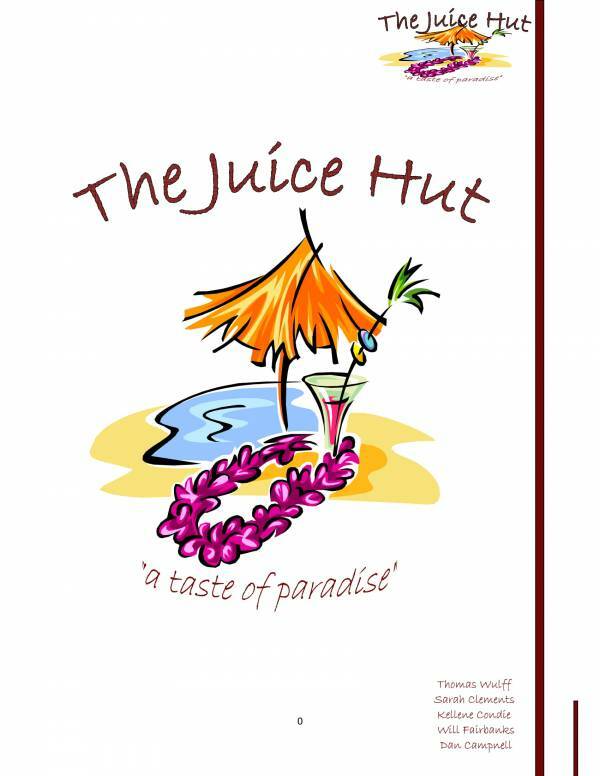 How they started, managed and operates is all thanks to their juice bar business plans. A juice bar business plan is a formal document that provides a detailed description of the business, its goals and objectives and the things that it is going to do to achieve its goals and objectives. It includes an executive summary, company description, products and services, implementation plan, marketing strategies and many more. 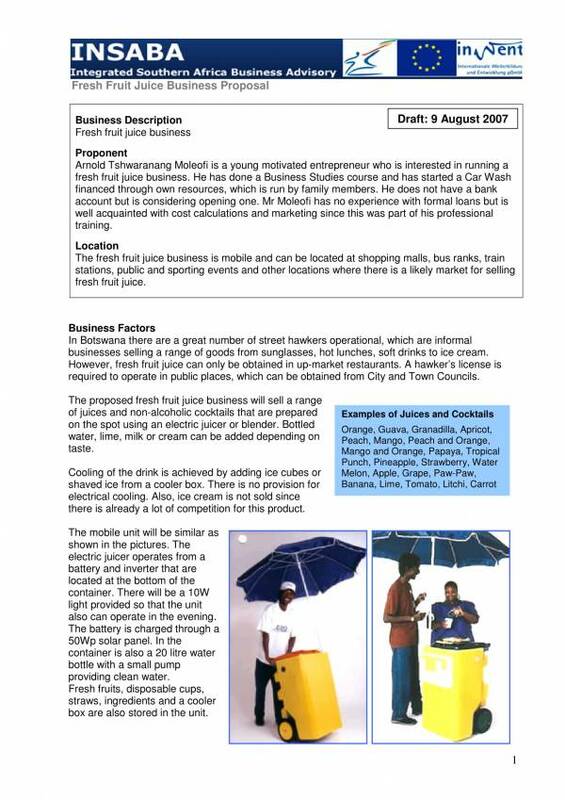 And to make the task of creating a business plan easier and more convenient, juice bar business plan templates have been made available online. Juice bar business plans are very useful. They can help you do a lot of things, just like the following. It helps you in clarifying your ideas for the business so that you can make better and sound decisions. You also have detailed information in it which can be used as a good for reference when choosing and making decisions. With a business plan, you can make the needed assessments and analysis on your business which will enable you to identify your business weaknesses and potential threats to the business. This way you will e able to prepare a plan or make improvements. As mentioned repeatedly, your business plan helps you in setting goals for your business as well as detailing the steps on how to accomplish them. So how do you know that you are moving forward or getting successful? You can measure your progress every step of the way with the use of a business plan. You prepare metrics and compare them with certain standards. That way you can tell if your business is making improvements. Have you ever imagines how a business would be without a business plan? I can’t imagine if that is even possible. Seems like an utter waste of money, time and resources. If you like to learn more about other types of business plans, like Restaurant Business Plans, Bakery Business Plans, and Rental Property Business Plans, you can check them out on our website. 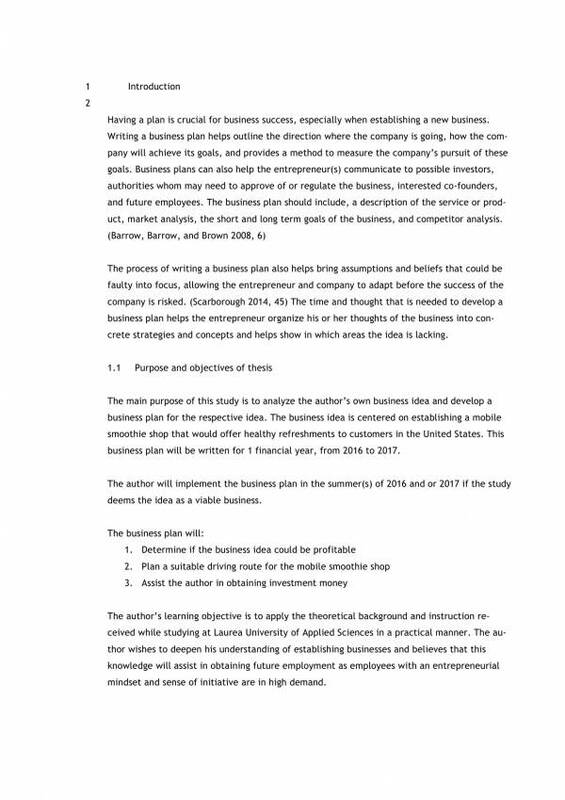 So, what do you think does a business plan include? There are quite a lot of them or a number of them, depending on how big or small, simple or complicated the business is. There are actually 10 components that you need to be able to create a good business plan and they are the executive summary, company description, market analysis, competitive analysis, description of management and organization, list of products and services, marketing plan, sales strategy, request for funding, and financial projections. 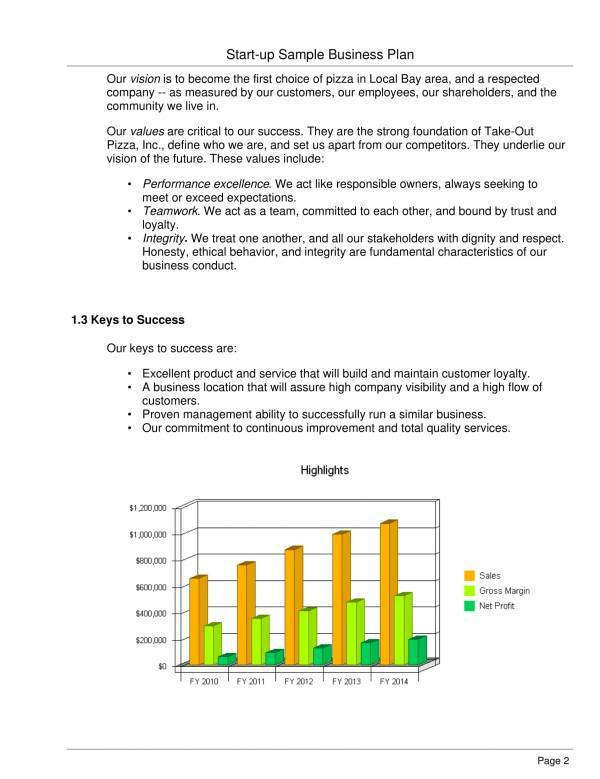 Executive Summary – This is the part where you provide a concise overview of the business. It must written in a way that readers would want to continue reading the entire business plan. Company Description – A brief history of the company, what it is, what it does and a description of the industry it belongs to would be under this section of the business plan. Market Analysis – Here you can showcase your expertise in the market, the specific market you will be entering or identify your target market. It is best to use data and statistics in this part. Competitive Analysis – This is where you determine your direct and indirect business competitors, know their strengths and weaknesses. It also includes details, like the cost for the business, any issues that could prevent you from entering a specific market, etc. Description of Management and Organization – This part is usually where you draw an organization chart that maps out the chain of command within your business. An outline of your company managers, their responsibilities and job descriptions should be provided as well as other employee or staff positions. List of Products and Services – So what are your products and services? A complete list of products and services that you business offers can be found in this section complete with the a detailed description of each product or service. Marketing Plan – How do you intent to get your products and services into the market and into potential customers? Or what marketing strategies have you prepared? Here you will enumerate the steps that you will be taking to market your business. Sales Strategy – In this part you will describe in detail how you are going to sell your products and who you will hire to do this, as well as how many people you need. Request for Funding – Potential business investors would want to check out this part as this is where you will be explaining things related to funding. If you need to raise a certain a mount of money for this part of the business then this is the bets place to disclose and discuss that information. Financial Projections – What are your financial expectation for the business? This is the section where you write your financial goals and expectations, which you of course based on the market research that you did. So the next time you want to create a good business plan, just remember to include these components and you should be good to go. Who wouldn’t want to create a bad business plan anyway? Other related topics you may be interested in are Sample Professional Business Plan Templates, Sample Business Plan Templates, and Short Business Plan Templates. 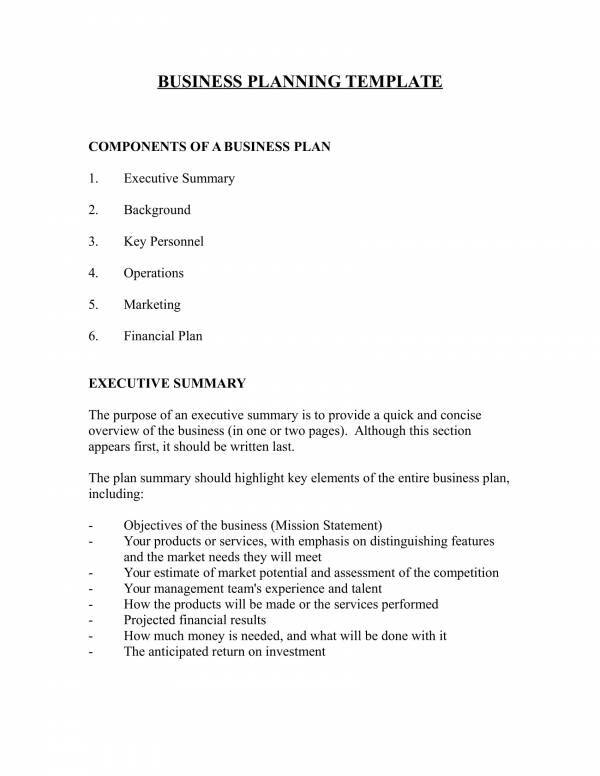 The following are the advantages of business plan templates. They are easy and convenient to use because you just need to fill in the required information to be able to complete the document. 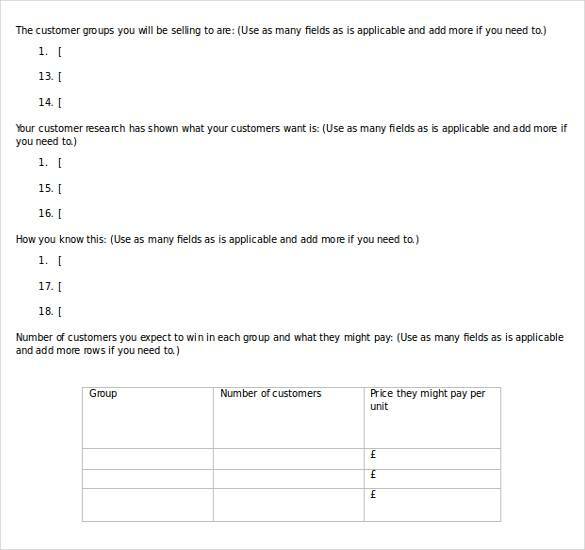 The templates are editable which allows you to make the needed changes to the document so that it will be appropriate for your needs. You can even have it printed. Using a business plan template saves you time and energy as you no longer have to create the same document with the same contents over and over again because you have a template ready whenever you need it. You can easily find templates online and even download them fro free in most websites. 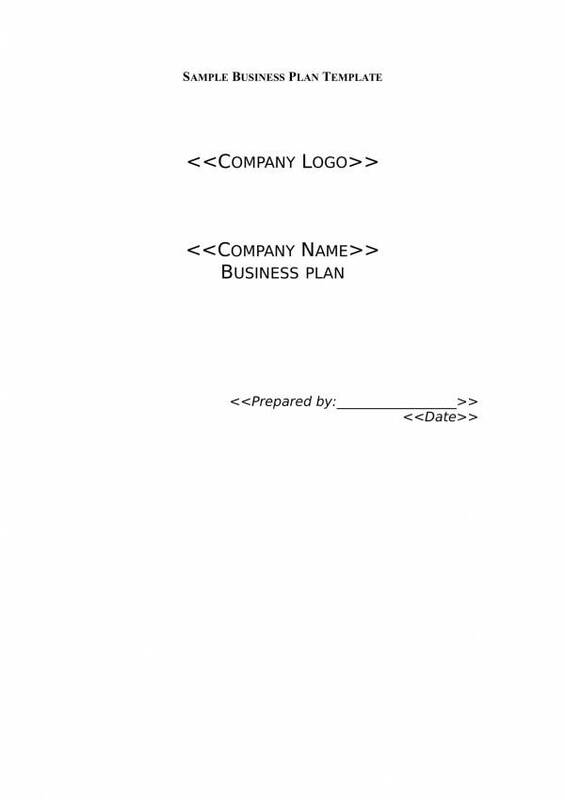 Business plan templates include a complete set of information so you can guarantee its reliable. What other advantages of a business plan template do you know of? To get hold of more templates, we have Personal Business Plan Templates, Catering Business Plan Templates, and Service Business Plan Templates on our website that you may want to check out.